Essence of the nawabi culture can be best enjoyed with your stay in the Mere Mann Hotel. 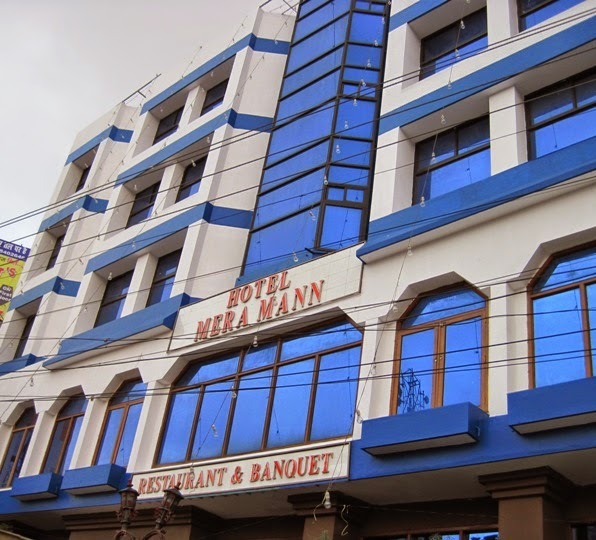 Serene Surroundings in the vicinity of the Mere Mann Hotel, gives you a feel of complacence by all means regardless of you are a national or a foreigner as such. You can reach the Mere Mann Hotel within just ten minutes from the airport. It is just about a km or just a walk-able distance to reach the station or the post office. Offices of the renewed airlines like the jet airways and the Indian airlines or the Sahara airlines are just located in the proximity too. The hotel offers a wide range of services to provide a pleasing experience to the guests. The hotel comprises of 34 rooms that are categorized into two, the executive and the Deluxe. With the categories the amenities provided in the room also differ. 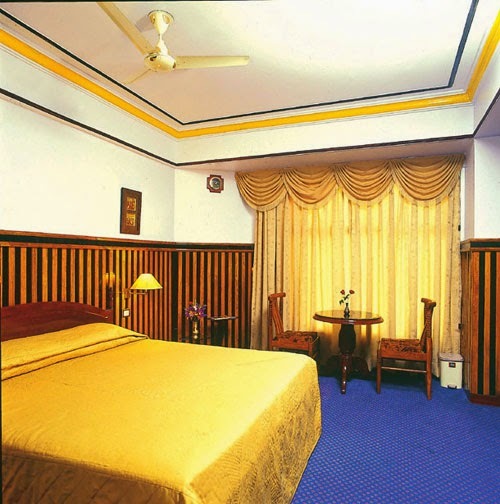 Generally the rooms are air conditioned and provided with attached washrooms. There is a color television with cable, telephone and highly comfortable furniture. 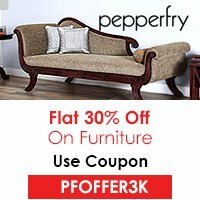 Apart from the well furnished and appealing rooms, the hotel also offers additional services like car rental services, beauty parlor, round the clock customer support services, credit cards accepted, fax service, in-house laundry and much more. Medical services round the clock are available too. The dining facilities are outstanding with continental, Chinese and Indian cuisine available as per your demand. The chefs are highly experienced and provide high quality food to the guests.